When you’re a freelance writer, you might think the only gigs you’ll get offered are writing gigs. Often that’s true, but sometimes you’ll get offered other parts of the project. When a client likes you, they’ll want to know what else you can do. If you can’t do the task yourself but you’ve got resources, you can bring in other professionals and offer a set of other services to your client and not only impress them but make more money. Maintaining strategic partnerships as a freelance writer adds value to your writing services. 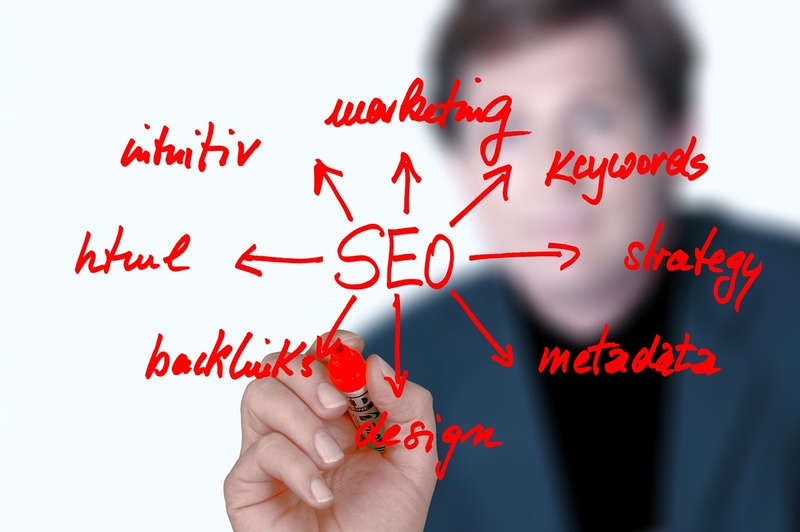 Imagine how much more in demand your services will be when your content writing skills are paired up with an expert SEO consultant? Or a successful marketing professional? 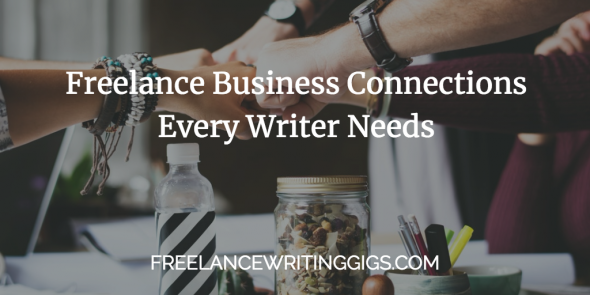 Here are 3 freelance business connections every writer should have in their back pocket. When you write solid content for a client and that page gets more traffic and engagement than the rest, they’ll probably ask you what you did differently. They may even ask if you know how to optimize the rest of their site to get the same kind of traffic. This is where you’ll want an SEO expert at hand. Not only will you be able to help your client’s web pages – that you didn’t write – rank higher in the SERPs but the referral can go both ways. For instance, if your SEO expert discovers one of their clients has been penalized by Google for duplicate content, they’ll probably call you to rewrite the content. It’s not uncommon for businesses to experience Google’s algorithmic penalties without their knowledge. This is the type of SEO consultant you want on your team; someone who plays fair and does the job correctly from the start, keeping both the client and Google happy. This might sound strange, but it’s a good idea to have another writer you can call on. If you’re a content writer, you should partner with a copywriter and vice versa. There is a difference between content writing and copywriting, and when you’re settled into one – even if you’re skilled in both – it’s not always easy to switch gears on the fly. For instance, effective copywriting isn’t always grammatically correct, as it’s used to sell products and services. It’s often constructed in a conversational tone, without a variety of adjectives, and doesn’t follow the standard expectations for clean content writing. If you blend the two strategies, you won’t be effective with either. A programmer is someone who works in a programming language, like PHP, Ruby, Python, or C++. If you’re writing articles for a client who uses WordPress and they see how familiar you are with the CMS, they might ask if you know how to customize their theme. Although most customizations can be done with HTML and CSS, WordPress is written in PHP and some core functions require a programmer to do some altering. 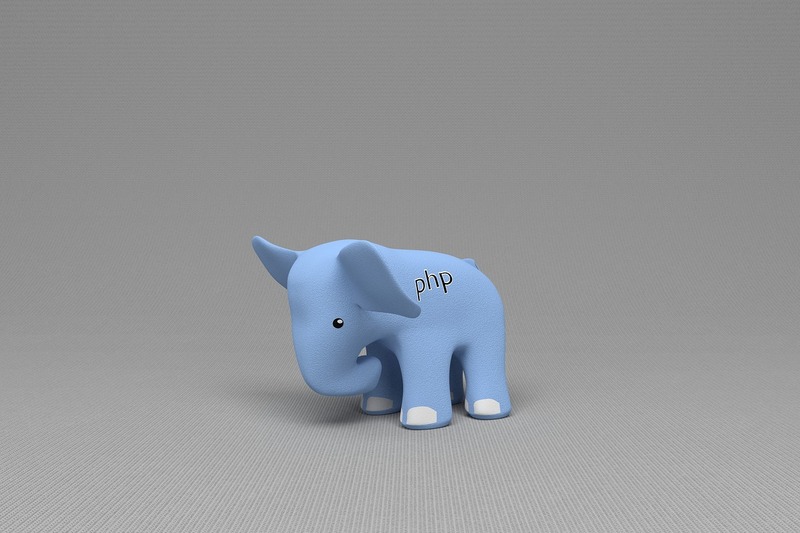 To customize the functionality of a WordPress theme, PHP knowledge is essential. Programmers are not necessarily website developers, although they can overlap. Website developers usually know their way around PHP out of necessity, but it’s not their area of expertise. HTML is not a programming language – it’s a markup language. The difference is a programming language can process data and make decisions. HTML and CSS are, in essence, lines of instructions given to browsers to display web pages in a specified way. The reason you want a developer with PHP skills is not because PHP is the ultimate programming language, but because most popular platforms are created with PHP. With someone knowledgeable in this area on your side, you can expand your business and offer more comprehensive packages to clients. Why not assess your business? Creating freelance business connections can be what’s lacking.